To arrange an appointment please contact the Practice on 888240. If you wish to see a particular doctor please let the Receptionist know. If you require an urgent appointment we will ensure you get an appointment with a doctor the same day. The Practice also offers extended hours surgeries on Monday evenings and Thursday mornings. Pre-booked appointments are available on request. It is important that you inform the Reception Staff if you are unable to attend your appointment at least 2 hours in advance, this will allow that appointment to be offered to another patient. If you frequently fail to notify the Practice that you are unable to attend, you will be sent a letter informing you that you have defaulted from your appointments. Persistent defaulters may be removed from the list. Please attend your appointment on time, if you are 10 minutes or more late we will ask you to re-book. Can two or more people use one appointment to see the Doctor? No, when you arrange your appointment it is only for you. If you wish an appointment for another family member you must ask for another appointment to see the Doctor. Our premises provide suitable access for all disabled patients. Should you require a wheelchair for your appointment there are ones available at the Practice. A Hearing Loop is also available at the Reception Desk. If you are too ill to attend the surgery and require a home visit, please try and telephone the surgery between 08:30 and 10:00. The Receptionist will ask you for some details about your illness, so that the doctors can plan and attend the most urgent cases first. Please remember that home visits are for seriously ill patients and people who are housebound. The doctor can see 4 or 5 patients at the surgery in the time it takes to do one home visit. There are also better facilities for examining and treating patients at the Health Centre so we would appreciate your support in attending the practice wherever possible. The Practice operates a text message appointment reminder system. If you would like us to contact you in this way please ask at the Reception Desk for more information or you can print and complete our Text Messaging Consent Form and return it to the Practice. Patients who have NHS appointments or admissions to Scottish mainland hospitals should inform the NHS Orkney travel administrator by calling 888045 or by going to the Reception Desk at the Balfour Hospital (located next to Switchboard) as soon as possible after receiving your appointment and they will make the travel arrangements for you. Orkney Charitable Trust helps people resident in Orkney under the age of 25 in times of ill health, disability, hardship or disadvantage. Their ‘Help from Home’ scheme can provide financial support for local families who require the help, financially with a child accessing hospital care on the Mainland UK. For further information on how they can help please visit www.octrust.org.uk. We are accredited as a Training Practice and a doctor (General Practice Registrar) may join the Practice for further general practice training for a period of up to one year. The receptionists will inform you if this is the doctor you will be seeing. As part of training we sometimes videotape consultations. This only happens with patient’s written consent. To ensure we continue to meet the high standards required of training practices, we are assessed regularly by doctors from the Grampian GP Training and Education Committee. This involves inspection of some medical records. Confidentiality is guaranteed in this as in all aspects of Practice work. 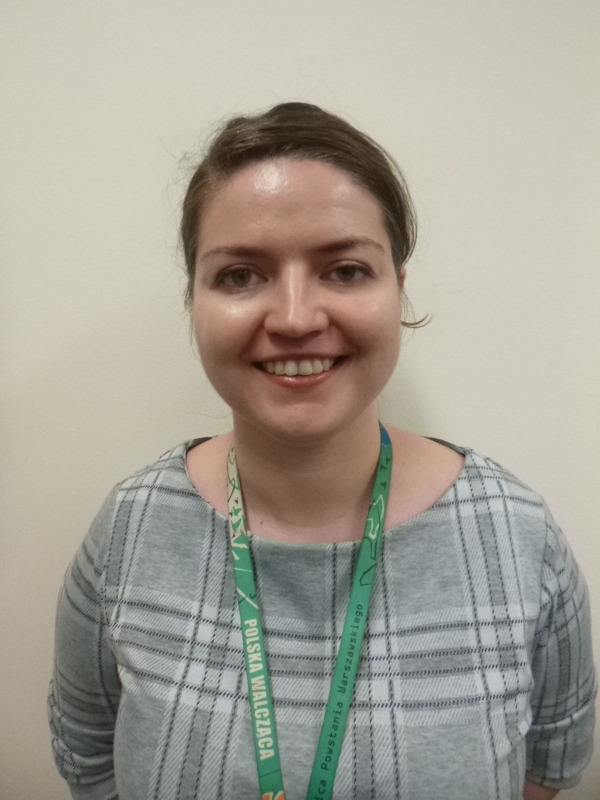 Aneta is currently a GP trainee in the Practice. She graduated from Medical University in Lublin, Poland in 2012 and has since been a junior doctor in the UK. During a placement in Balfour Hospital she very much enjoyed her time in Orkney and decided to do her GP training here. Alison is currently a GP trainee in the Practice. She graduated from Medical School in London in 2008, and has worked in various places in the UK and around the world since then. She decided to move to Orkney in 2017 after being enticed by Orkney's training programme and beauty.